–Dr. 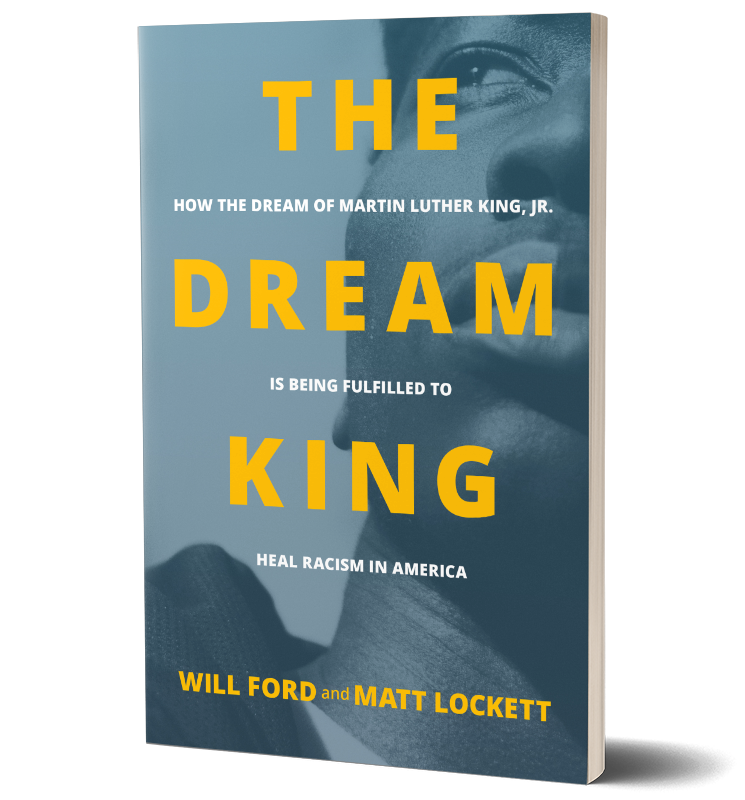 Alveda King, Niece of Martin Luther King, Jr.
WILL FORD is the co-founder of Dream Stream Company. Since 2001, he has been teaching on revival, reconciliation, and societal transformation. He serves as Chair of Marketplace Leadership at Christ For The Nations Institute in Dallas, TX. 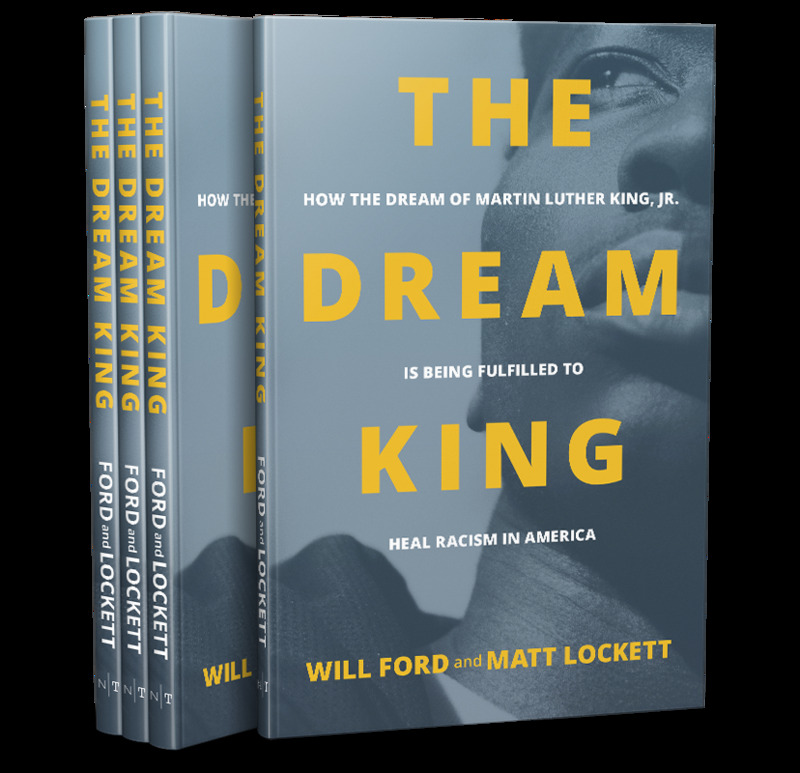 MATT LOCKETT is the co-founder of Dream Stream Company. He is a teacher and speaker who is passionate about the topics of prayer, fasting, community, and government. He has served as a missionary in Washington, DC, since 2005.